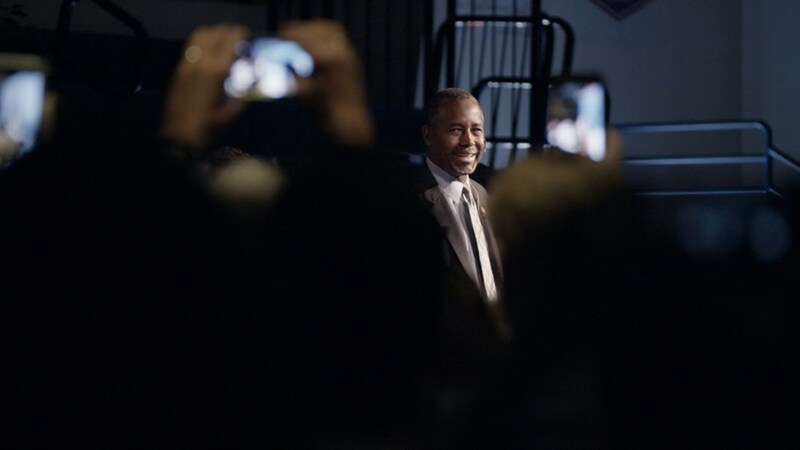 The film is somewhat reminiscent of Weiner, with the major disadvantage that Carson’s downfall wasn’t nearly as entertaining as the former NY representative’s. PACmen offers very little new information on how Super-PACs operate and even less on the Carson’s campaign (well documented by the media) to justify its existence. It is, however, dryly amusing. 2/5 planets. Integral Man (Canada, 2016): The most published mathematician since Euclid, James Stewart was a man of many passions: Gay rights, music and architecture. His success allowed him to build a residence with very particular specifications: Heavy on glass and wood, mostly curve. The outcome -Toronto’s Integral House- would go on becoming a sanctuary for classical music and benefit events. It’s unfortunate, considering Stewart’s considerable legacy. His contributions to calculus are barely paid lip service, let alone his activism (judging from the footage alone, all he did was hosting dinners). First-time feature director and landscape architect Joseph Clement does the very minimum (the house, the house at night, the house in winter, the house empty, the house with people) and failed to venture outside his zone of comfort, at the expense of the subject. 1.5/5 planets. Recruiting for Jihad (Norway, 2016): There is a fundamental problem with this doc about a Jihadist connecting radicalized young men with the Islamic State: In order to gain access, the filmmakers gave the recruiter decision power regarding content. The film is illuminating, but comes short in showing the mechanics of the process. 2.5/5 planets.